The SteriPEN Defender is the toughest of all SteriPEN Models. It is actually made to US Military specifications and it shows. This is a much more rugged unit than other SteriPENs and only about $40 to $70 more (depending on the comparison). I own both a Classic and now the Defender and there is no comparison, the Defender is much better. If you want 100% reliability and durability, the SteriPEN Defender is the only UV portable purifier to buy - I have nothing negative to report on this product! 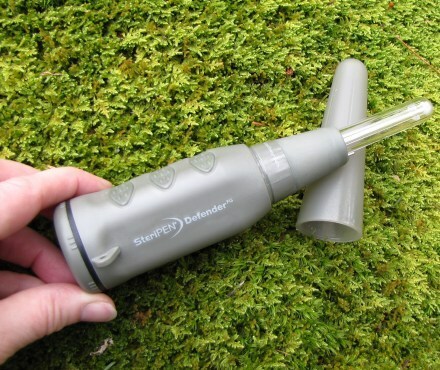 Important Update: The SteriPEN Defender is virtually impossible to find now (I think it is being phased out). Good news… The SteriPEN Classic is almost identical, just not as rugged. All links to SteriPEN Defender below now go to the Classic. What is a SteriPEN? It is the only sure way to kill 99.9999% of bacteria, 99.99% of viruses, and 99.9% of protozoa and related contaminants in any type of water through the use of Ultravoilet light, exactly the same as larger systems, but in a portable model. The SteriPEN Defender, is a military model built to their specifications and let me tell you, it was not easy to find, in fact, I came across it by accident while viewing a blog on survival equipment, and I am glad I did. In my opinion, if you are going to buy a product that your life, or health depends on, it should be the best. The SteriPEN Defender is the toughest and strongest of all the available SteriPEN models. IMPORTANT: The SteriPEN only works in clear water. Murky water blocks the UV light and prevents it from killing contaminants. 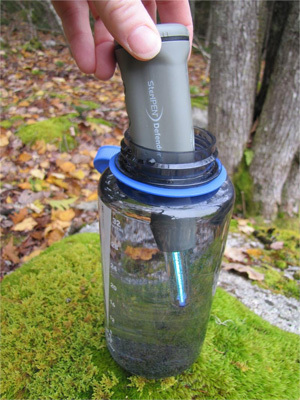 If dealing with murky or cloudy water you will need to pre-filter with a product like the Katadyn Pocket Water Filter or similar device. Additionally, it is recommended that you use “Lithium” AA batteries – but do not mix lithium batteries with other types of batteries – could be dangerous (do a Google search). treatments, and Alkaline offer 20-40 0.5 liter (16 fl. oz.) treatments. Hydride (NiMH) with 2300 mAh capacity or greater for best results. Although I have not used my SteriPEN enough to test the longevity of the batteries, I have read in a number reviews and articles that indicate it uses up batteries faster than SteriPEN claims. To be safe, cut the suggested life expectancy by 1/2 and bring lots of extra batteries when going on long trips where it is not possible to restock if you run out! If you are heading into a cold climate area, shorten this time frame another 25% – cold reduces the efficiency of batteries. You may want to consider using rechargeable batteries if you have other equipment that require batteries to operate as well. It then becomes feasible to bring along a solar power charger and negate the need to take along an arsenal of batteries – this alternative would be ideal for long expeditions into jungles, deserts or other remote areas! Why they offer so many models and packages is beyond me, why not stick to one or two really good models, the price differences are not substantial. For example, the Classic sells for about $70 where as the SteriPEN Defender sells for about $130 – not a huge difference in price for a product that can keep you from getting very ill or possibly even save your life! The SteriPEN Defender is built to military specs – translated, that means it can take a lot more abuse than other SteriPEN products. I bought the Classic a while back and recently purchased the Defender – what a difference! The defender is substantially better and feels much stronger than the Classic. For the extra $60 it is worthwhile buying the defender if you plan to use this on any kind of trek or back country expedition – or as part of a survival kit. That said, if you only plan to use it on vacations or at home in an emergency, one of the lighter versions may suit you just fine, but anything else, go for the much more rugged Defender – you will be glad you did. How Tough is the SteriPEN Defender? Very strong, but remember, it is made using electronic parts and a UV lamp – no matter how strong you make the housing, you still need to exercise care. While it likely will not get damaged falling off a table or rock, I doubt it would survive falling off a small cliff (but you never know). It also makes a difference in how it impacts a surface, so trying to determine exactly how durable the Defender may be is not something I am willing to do at $130 a pop. What I can say in this regard, the SteriPEN Defender feels and looks much stronger than the Classic, and all other models. If you are concerned about the durability of other models, don’t take a chance, go for the Defender. 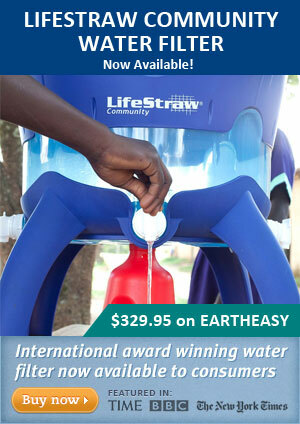 IMO, there is very little that can go wrong with this unit, it is very well made, does exactly what it claims and does it well (I have not gotten ill from any water I have used it on). This is the best of all SteriPENs and not a lot more money for the peace of mind that it brings. Just remember, it is not indestructable and still needs to be handled with a reasonable amount of care. 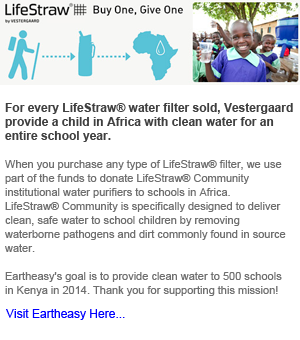 If you are going anywhere where it is possible baggage will be handled roughly and travel will be rough in general, I would not rely on an electronic device for water that is seriously contaminated – you would be better off taking the Lifestraw Family with you instead. Well, that was not so easy. You won’t find the SteriPEN Defender anymore, and if you do, stock is likely to be very limited. I was reently informed that the SteriPEN Classic is very similar just not as rugged (but not by much).